Our $600 drunken eBay purchase is here. 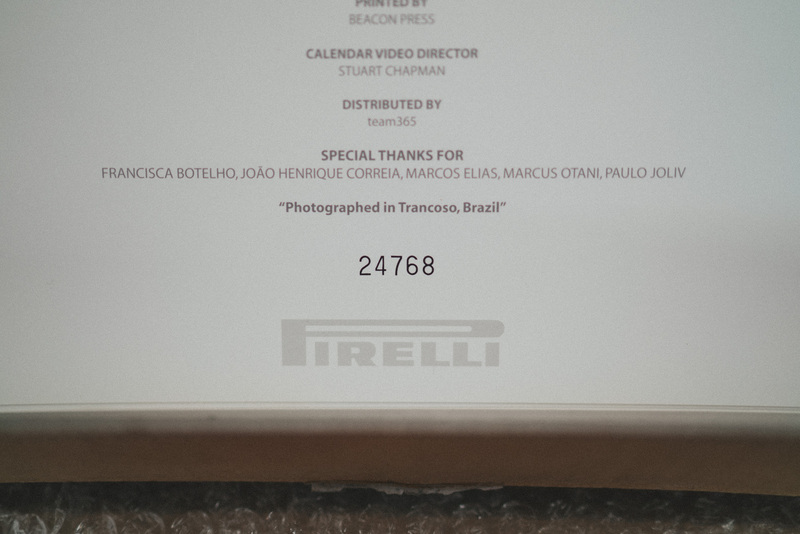 A genuine 2010 Pirelli Calendar by Terry Richardson. We’ve shot every page, in our own way, so please, ENJOY! Full credit to Terry and Pirelli. Previous ArticleWhy don’t professionals get overtime?